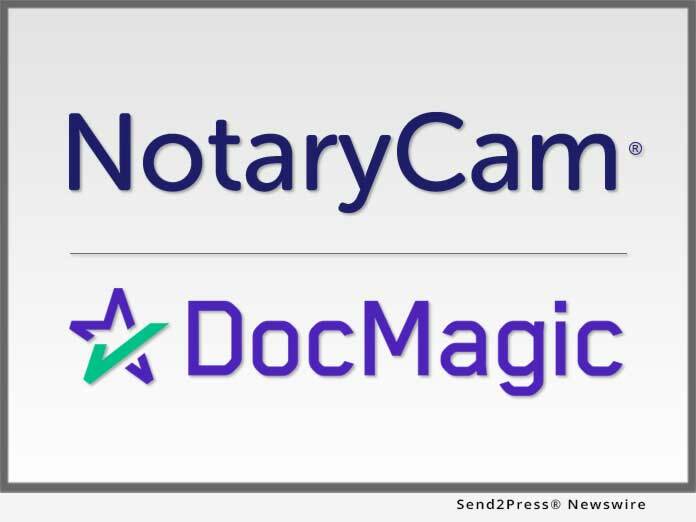 NotaryCam, the leader in online notarization solutions, today announced that eMortgage pioneer Mid America Mortgage is now using the firm’s integration with DocMagic, Inc., the premier provider of fully-compliant loan document preparation, regulatory compliance and comprehensive eMortgage services, to conduct remote online notarizations (RONs) through DocMagic’s Total eClose platform. NEWPORT BEACH, Calif. /Mortgage and Finance News/ — NotaryCam(R), the leader in online notarization solutions, today announced that eMortgage pioneer Mid America Mortgage is now using the firm’s integration with DocMagic, Inc., the premier provider of fully-compliant loan document preparation, regulatory compliance and comprehensive eMortgage services, to conduct remote online notarizations (RONs) through DocMagic’s Total eClose(TM) platform. Mid America will leverage the integration throughout its retail, correspondent and wholesale channels.